San Francisco is the world’s first city built online. It moves like the connected wires that fuel the metropolis—rapidly changing, growing, and expanding. 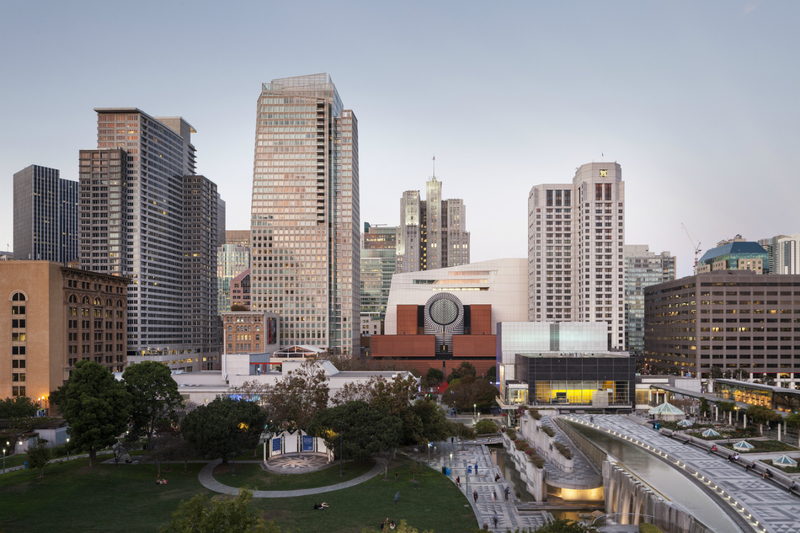 The newly transformed San Francisco Museum of Modern Art (SFMOMA) has taken that concept and built with it. 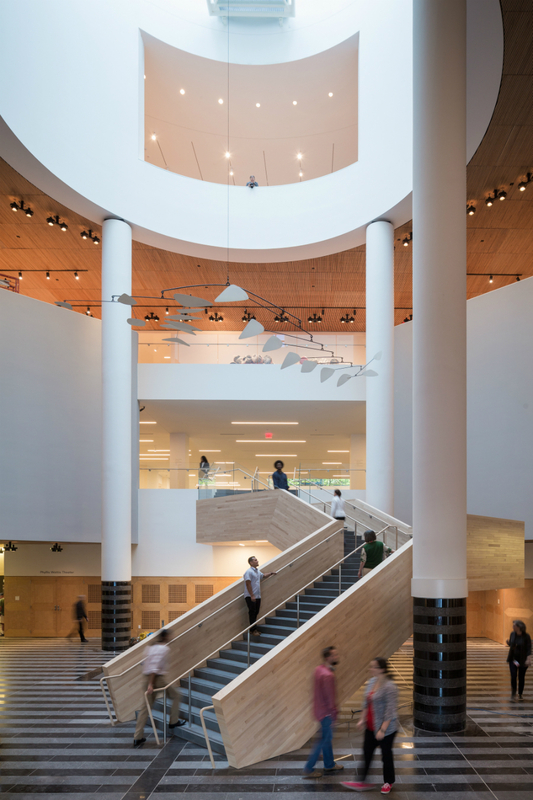 The 10-storey expansion opened May 2016 and debuted 170,000 square-feet of new gallery space, making it the largest museum in America dedicated to modern and contemporary art. Designed by the Norwegian firm Snøhetta, the building puts emphasis on connectedness and accessibility, mirroring the technological basis of the city’s newly established economy. 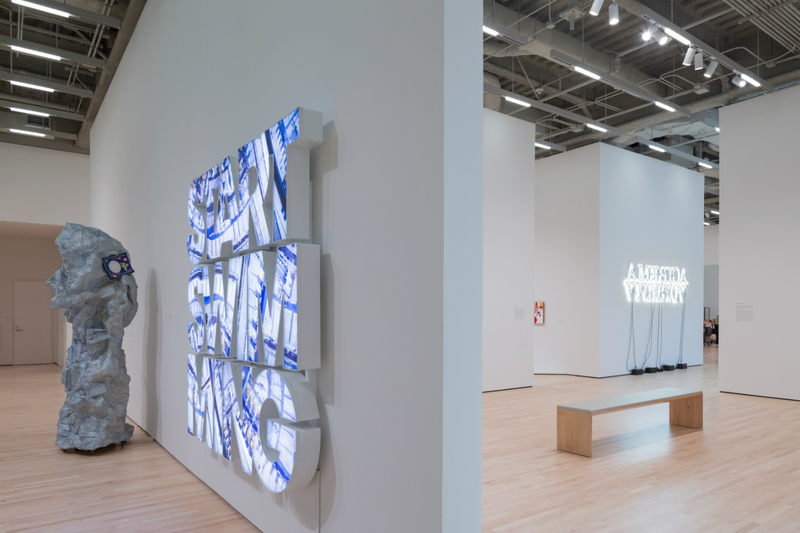 Pedestrian walkways link the museum to the streets of downtown San Francisco, a blossoming arts district where blue chip galleries such as Gagosian’s latest outpost are popping up like wildflowers. 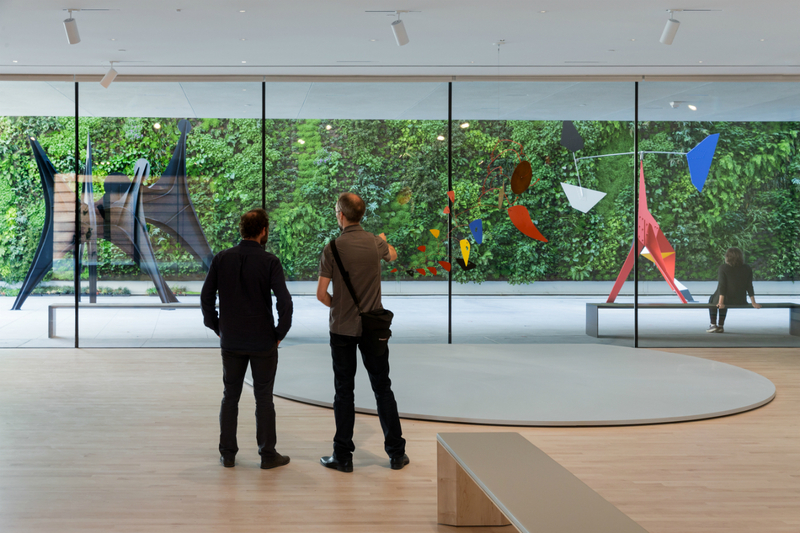 Inside the museum, guests are greeted with 45,000 square-feet of ground-floor gallery, free of admission, allowing anyone to marvel at and walk through Richard Serra’s Sequence, or watch Alexander Calder’s mobile dance from the ceiling. 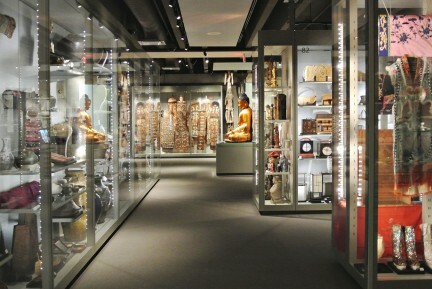 In 2009, the museum established the Campaign For Art, which grew its permanent collection by 10 per cent, adding over 3,000 works of art, 600 of which debuted at the inaugural exhibitions. 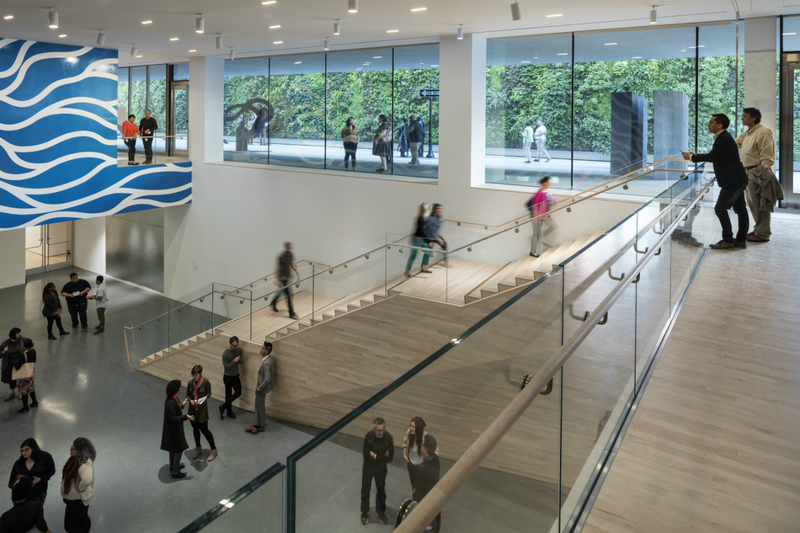 The new space is also poised to expertly present the museum’s 100-year partnership with Gap Inc. founders Doris and Donald Fisher, showcasing the couple’s extensive private collection of around 1,100 works of post-war and contemporary art. 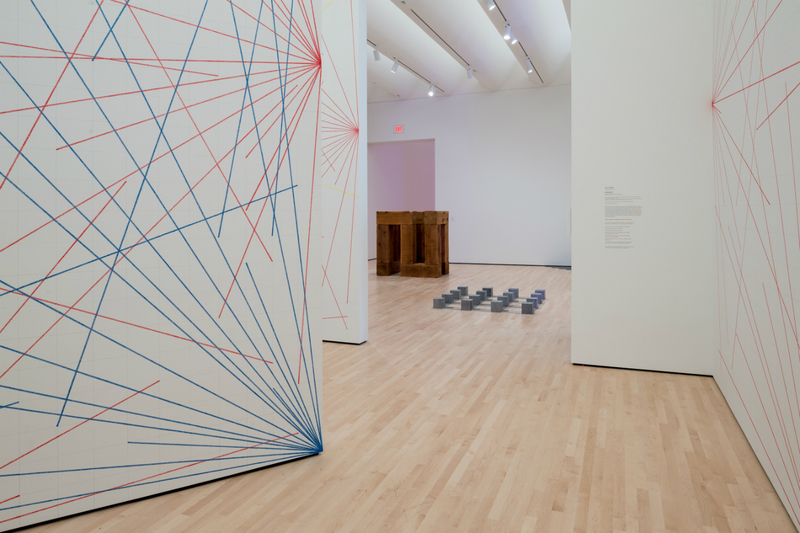 The collection features works by the likes of Cy Twombly, Sol LeWitt, Pat Steir, and Agnes Martin. 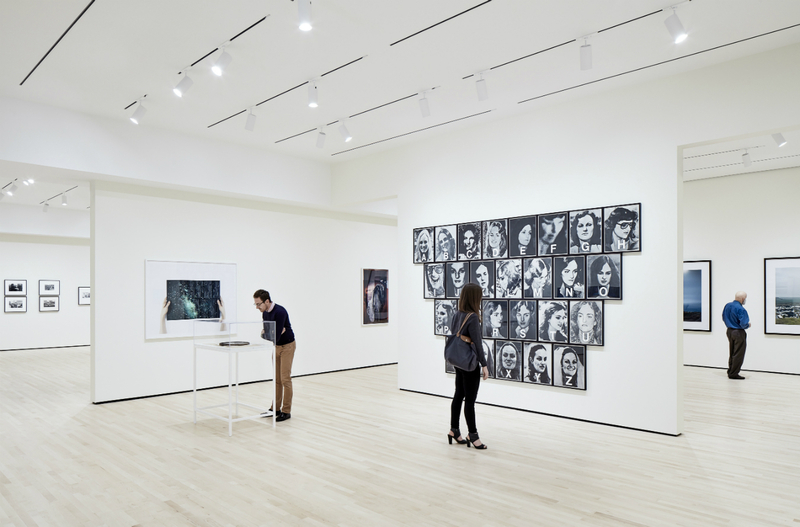 Photography is essential to the museum’s collection, as well, and the new Pritzker Center for Photography boasts the largest exhibition, interpretation, and study space for photography in the United States. 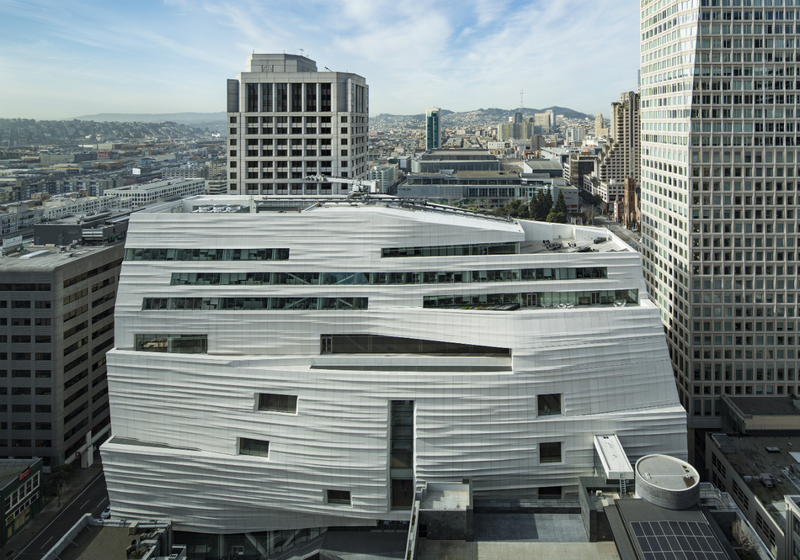 For more casual museum goers, or perhaps for those weary after visiting all 19 exhibitions, SFMOMA is host to the new In Situ by chef Corey Lee of San Francisco’s three-star Michelin restaurant Benu. 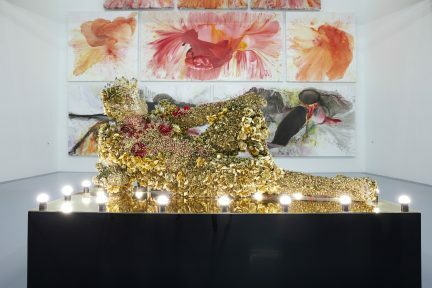 In Situ was conceived by chef Lee as an extension of the exhibition space, presented on a plate rather than in a frame. 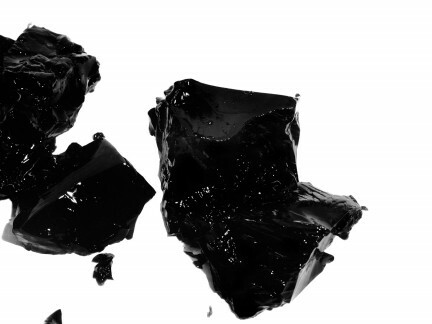 The concept revolves around the restaurant, bringing in versions of dishes and collaborations with chefs from some of the finest restaurants across the globe, including Chez Panisse and Maaemo; call it conceptual dining. Throughout the building, Snøhetta has integrated outdoor space, connecting the museum to the city. On the third floor, the Pat and Bill Wilson Sculpture Terrace is not only home to works of art, but also a living wall with 19,000 plants and 21 native species. On the eastern face of the building, 700 individual and unique panels of locally-made FRP (fiberglass reinforced polymer) and Californian silicate crystals illuminate through the overcast skies. 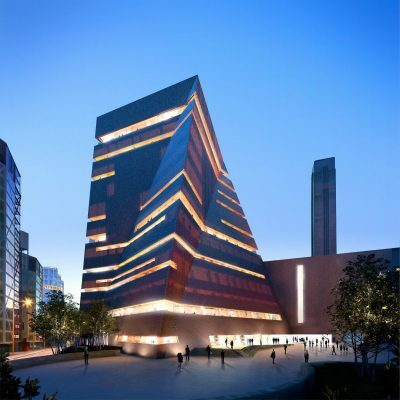 The surface of the building morphs and shifts as it reflects the city around it.